Just Completed and available! 25,000 SF Commercial/Office building. 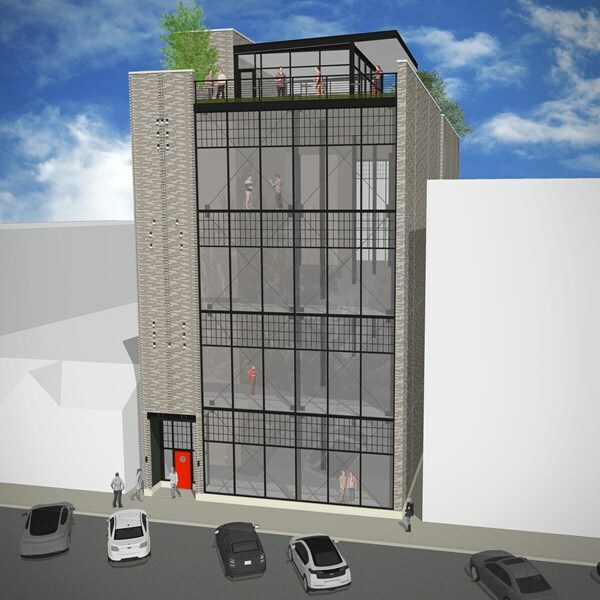 18ft ceilings, brand new prime commercial space.